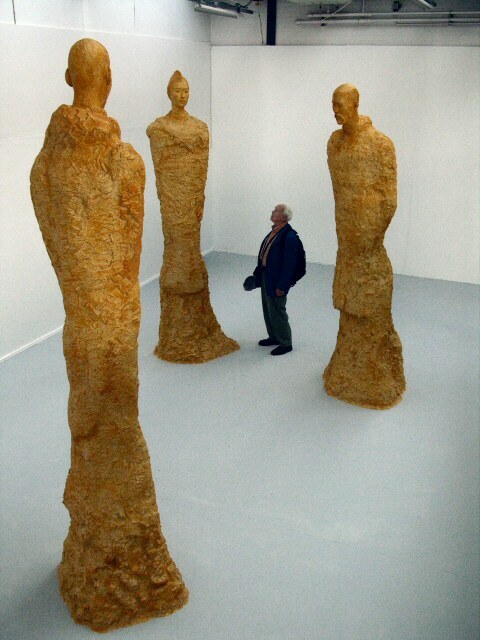 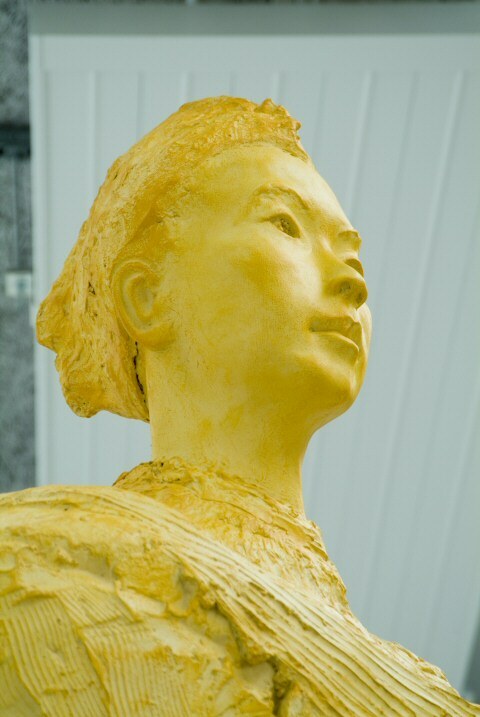 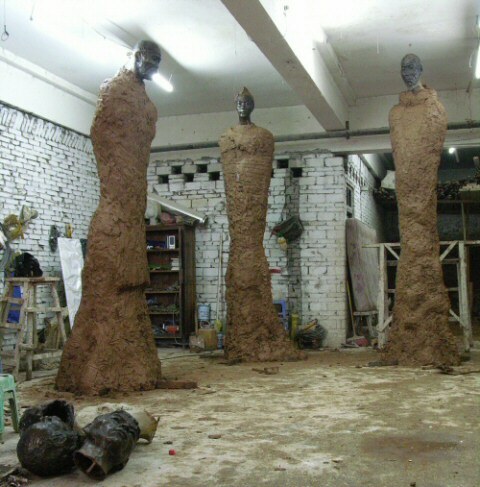 I worked in a sculpture studio in Chongqing, China in May 2006 in the context of my Master of Fine Art international practice (MFA) project to create these three monumental statues, which stand approx. 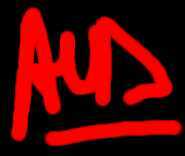 3m 50 high. 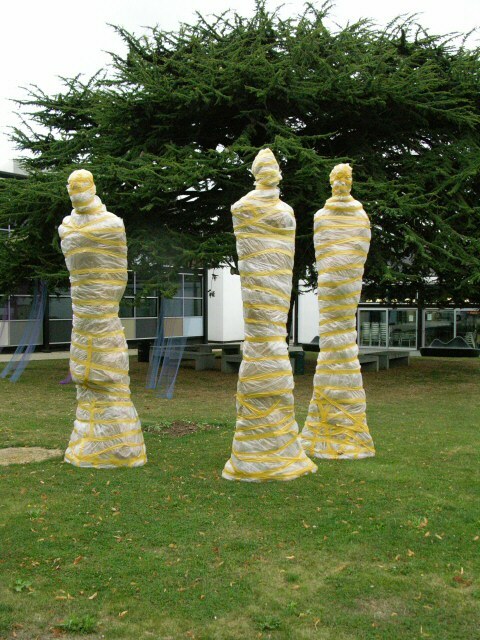 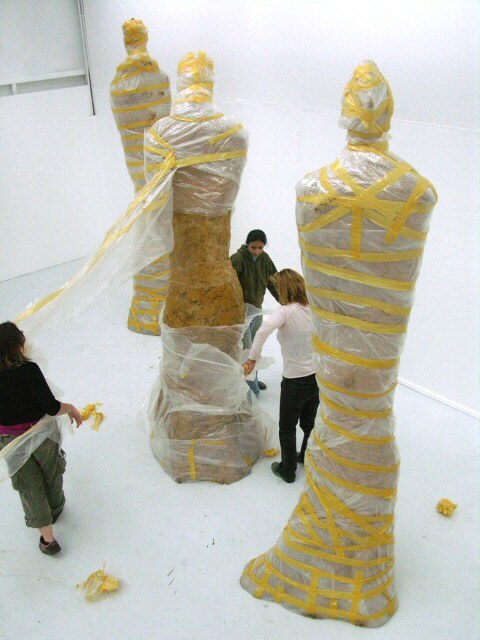 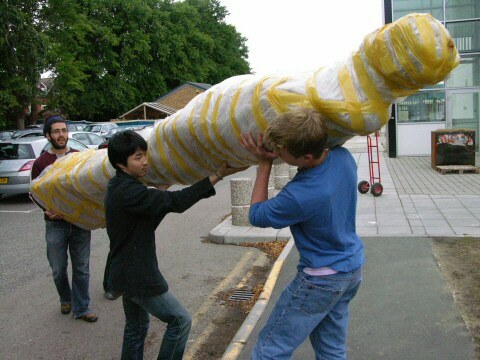 Then I shipped them to Canterbury for exhibition at University College of the Creative Arts (UCCA) in my MFA degree show in September 2006, prior to installation at Broomhill Sculpture Park (Devon, England). 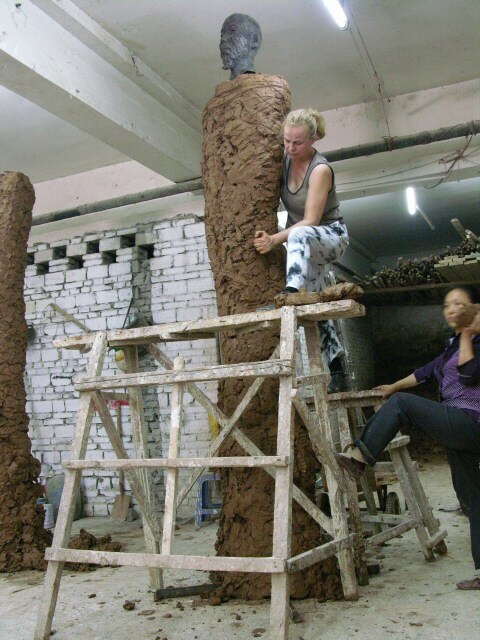 Working details on one of the monumental Artists of the Silk Road sculptures in clay. 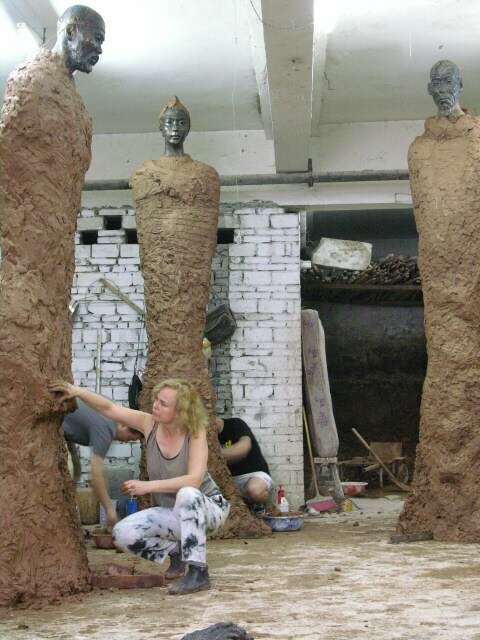 My Chinese sculptor friends Associate Professors Shen Xiaonan and Zhang Yaxi organized this studio for me, and couldn't resist shoving some clay on these babies once in a while! 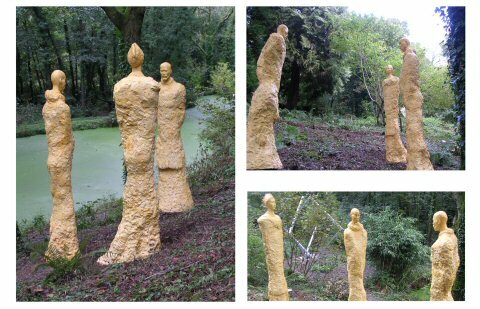 - Monumental "Artists of the Silk Road Trio" at Broomhill Park.